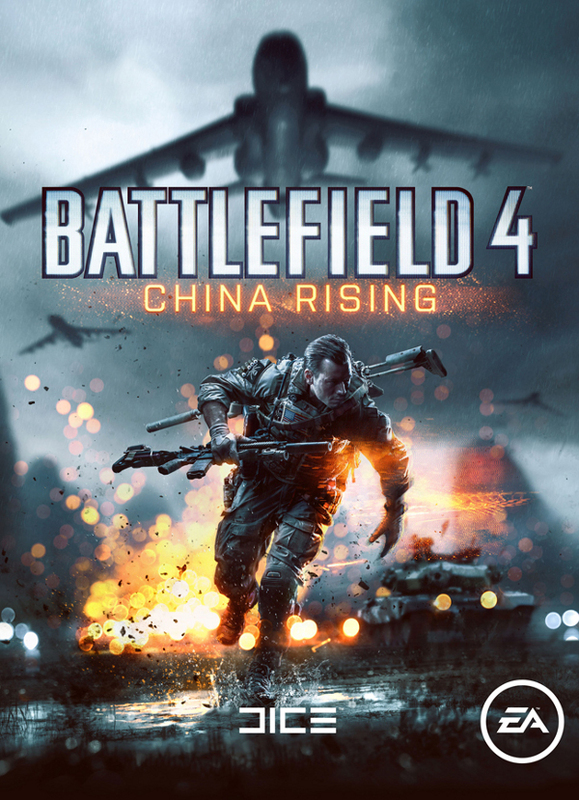 Continuing on from the previous post, the last two trailers that EA Dice has revealed at Gamescom 2013 are the Levolution trailer and a teaser for the China Rising map. The Levolution trailer features an incredible amount of destruction and mayhem that Battlefield 4 will bring and if you watch closely at 1:03, that is indeed a dam being blown to bits. Is it the Kubra Dam map? We’ll have to wait and see. Also take notice of the various attachments being utilized, mainly the sights. The IRNV scope will be making a return as well as a new thermal scope previously not seen before. Last but not least, the China Rising teaser showcases the beautiful and majestic landscape of rural China but as you can probably tell, that won’t be for long. At the end of the video, a huge plane flies overhead with its shadow blanketing the fields. It could very well be the first of an AC-130 armada.